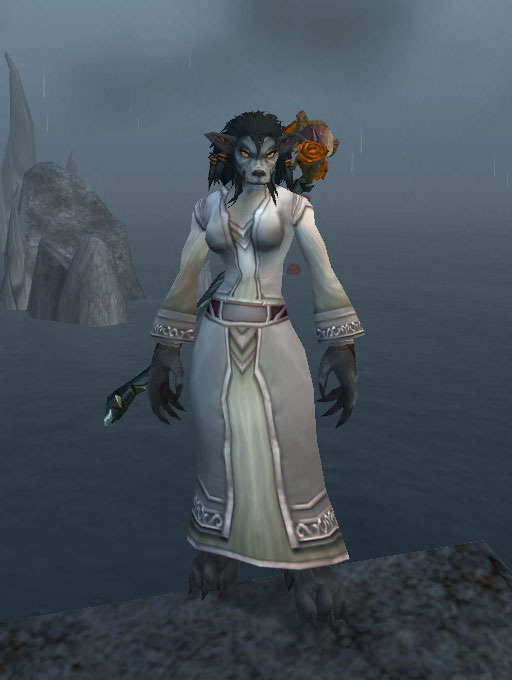 I have both a healing fetish and altism, but my main focus are my precious priests, all four of them and my druids. The other characters provide a mix of light relief and something for me to do when I want to play alone. As I have all 50 of my available character slots full, I’ve made a conscious decision to only list characters who are important to me, i.e. the ones which I play regularly. 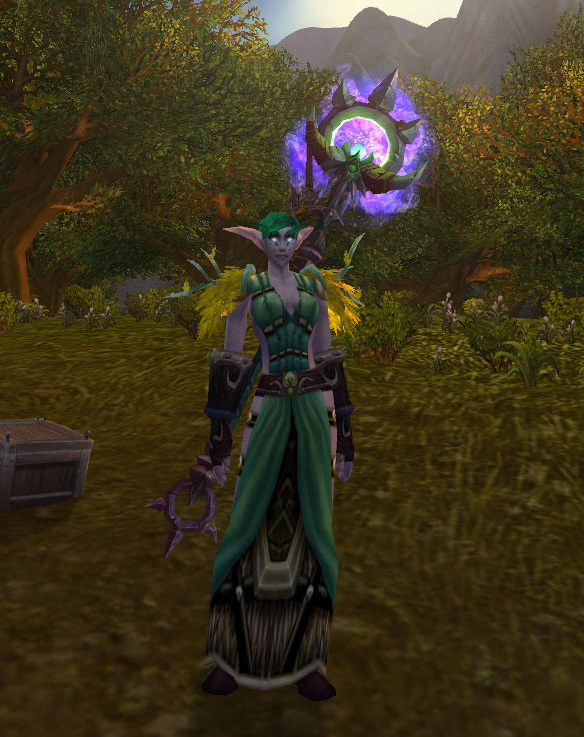 Erinys: ex-raider and ex-Nightelf, currently sulking in Orgrimmar. Sprout: usually found hiding in flowerbeds healing people. 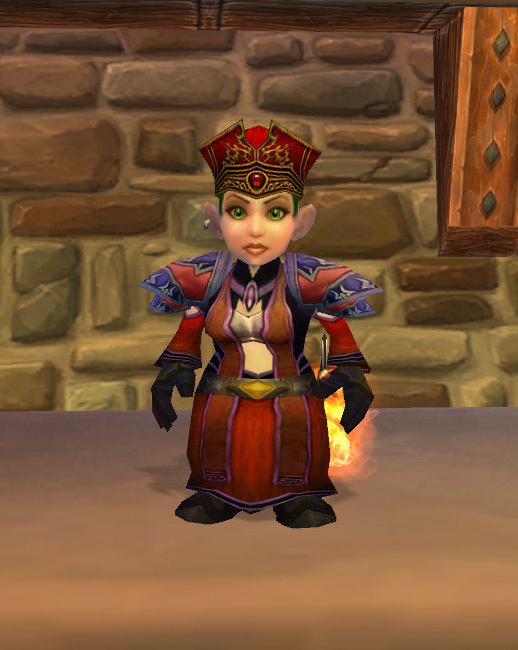 Secretly wants to be like Whitemane and would kill for an aoe sleep. "Arise my Champion and win this battleground for me!" Havisham: hates pretty much everybody and everything. Face melter and definitely not a healer. I also have a bit of a thing for minipets, mounts and other such frippery. Wait, I just noticed this…”Havisham?” As if I couldn’t adore you more! Yay favorite Dickens characters! you are one dedicated warcraft player, I’m very impressed. You ever consider jumping ship to something else?